WELLDONE PUBLISHERS TRENDS· Art Prints & Greeting Cards Worldwide. 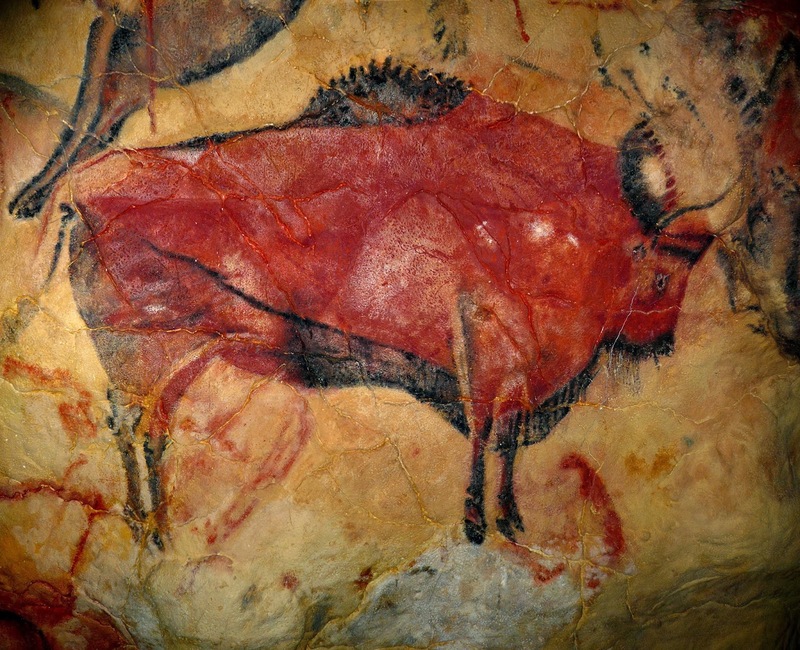 : Altamira cave paintings to be opened today! After 12 years of closing doors a small group of five have been allowed into the cave today. For a decade tourist wondering to enjoy the prehistoric painting have had to visit a replica within next door Museum. Also known as the Sistine Chapel of Paleolithic Art the cave will experiment weather the black and red paintings on the limestone walls will be able to support the CO2 levels during the visit of the small groups. The experiment is about to end at August and in Welldone Publishers: Art Prints & Greeting Cards worldwide we wish all the success to the results and the organization.